The Lake Erie Folk Fest is a collaboration between the Northeast Ohio Musical Heritage Association, producer of the annual Blue Sky Folk Festival in Kirtland, and the Shore Cultural Centre, a former high school turned innovative arts center in downtown Euclid.  The afternoon workshops and evening concert bring together Euclid’s diverse arts community and the Northeast Ohio traditional music community in a late-winter cross-pollination of the arts. Sincere thanks to Zoë Carlisle, Heidi Egensperger, Fran Kovac, Jim Richards, and about 60 more fine folk who volunteered their time to make this a great event.